Southern West Virginia is in the heart of Appalachia and it’s known for its coal mining heritage and Southern roots. From bikes to baseball, rafting to ropes courses, snow tubing to downhill skiing and literally everything in between that you can fit outside, we’ve got something for everyone! West Virginia is rapidly becoming the center of the ATV world. Much has to do with our passing for motor sports and mountains. But also, we have the largest contiguous trail system in the United States. 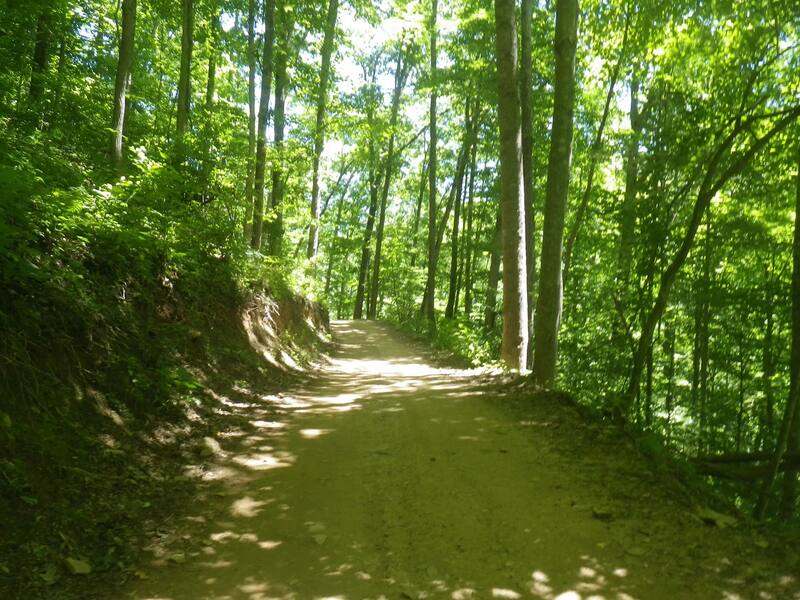 Located in southern West Virginia, Ole Lodging is just a few minutes from the Pinnacle Creek Trail Head. 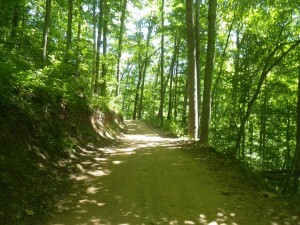 It’s most noted as one third of the largest contiguous areas of the Hatfield-McCoy Trail System along with Pocahontas and Indian Ridge trail system and connectors. Pinnacle Creek is also known for it’s scenery and proximity to Twin Falls State Park (about 15 minutes) as well as skiing and whitewater rafting (within 1 hour). 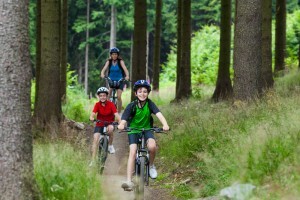 Mountain biking on trails, singletrack or old dirt roads is one of the great attractions in our area. Pineville WV is a biker’s heaven with great rides, great shops and friendly local riders. For those looking for the thrill of outdoor sports, Southern West Virginia is the place. We’re a sportsman’s paradise, with whitetail deer and other game available for all seasons. Some of the best small-mouth bass and trout fishing you’ll find anywhere exists throughout our area just waiting for you to come drop a line. 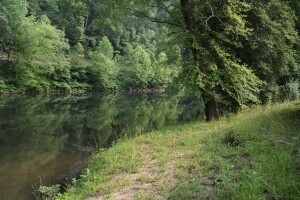 Ole Lodging sits right on the Guyandotte River in Pineville, West Virginia. 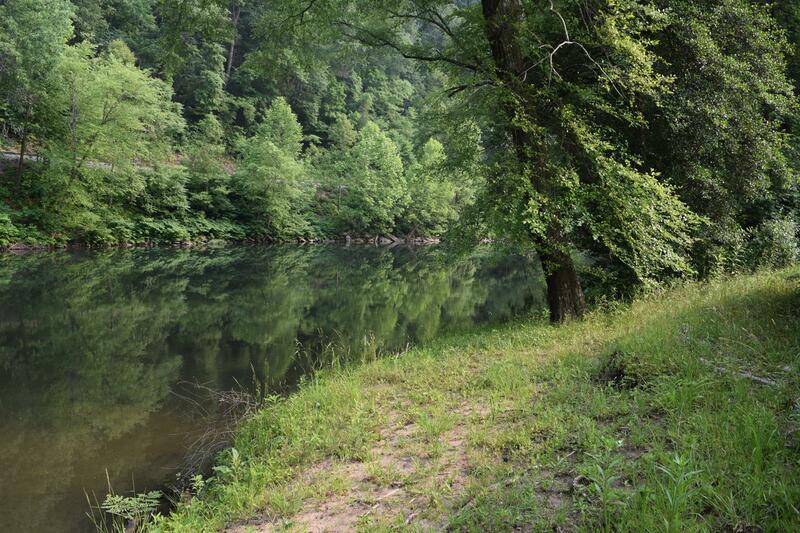 The Guyandotte River offers great fishing for Spotted Bass, Small-mouth Bass, Large-mouth Bass, Gar and Bluegill Sunfish.